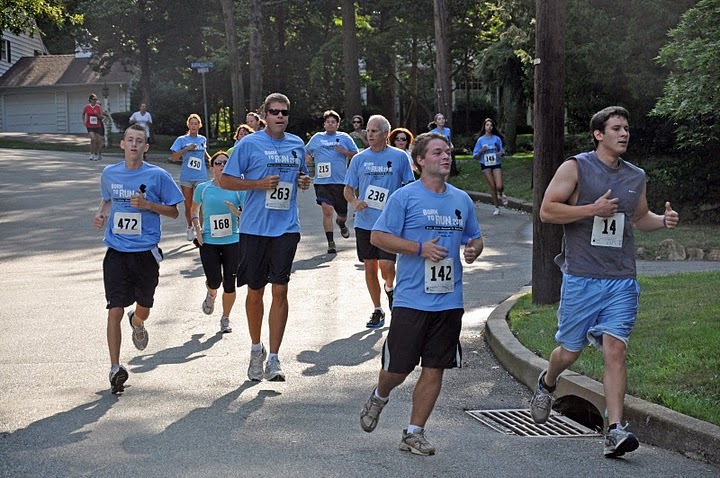 The 1st Annual Born to Run, Bruce Eckrote Memorial 5K Run/Walk was a huge success!!! We appreciate everyone’s participation– whether you were a runner, walker, volunteer, or just shared great thoughts– thank you. Together we raised over $10,000 for our causes in Bruce’s name, and had over 400 people involved (including 337 to cross the finish line). Congratulations to all our winners and participants. Pictures, videos, and more information will be posted within the next day. Thanks again, and we look forward to seeing you at next year’s event. It was a beautiful day. Can’t wait till next year.